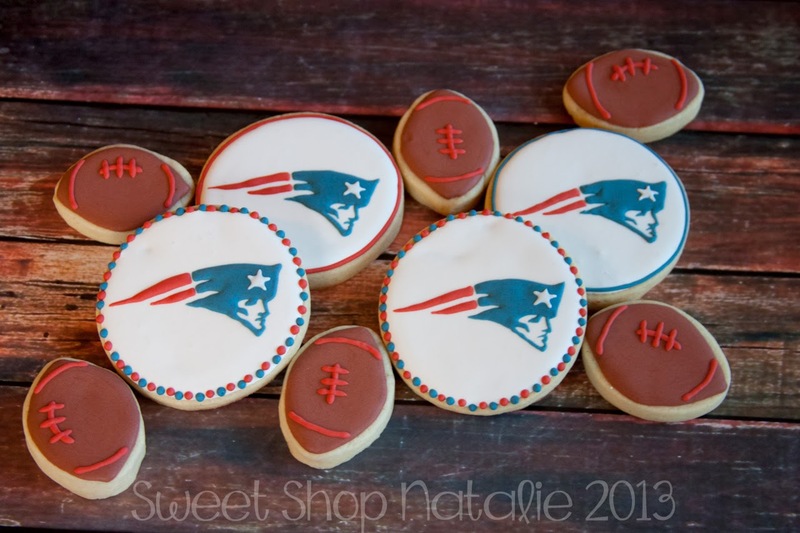 Sweet Shop Natalie: Rockets, Patriots, Dolphins, oh my! Rockets, Patriots, Dolphins, oh my! 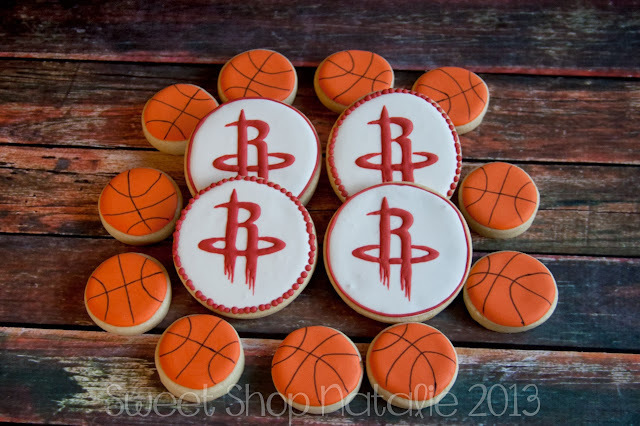 Any Rocket fans out there! 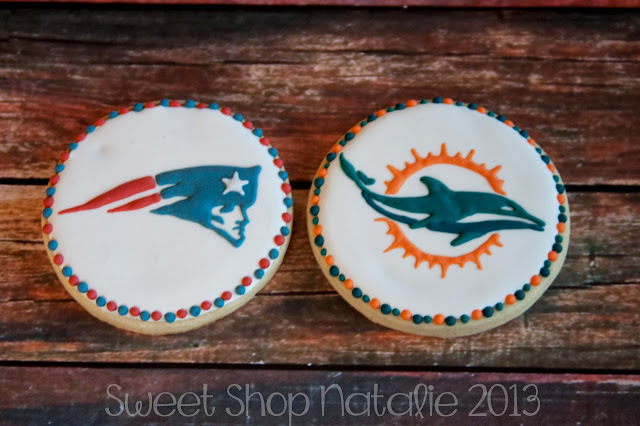 When the Patriots played the Dolphins months ago I made some cookies for a sports fan!! Thanks Leslie.